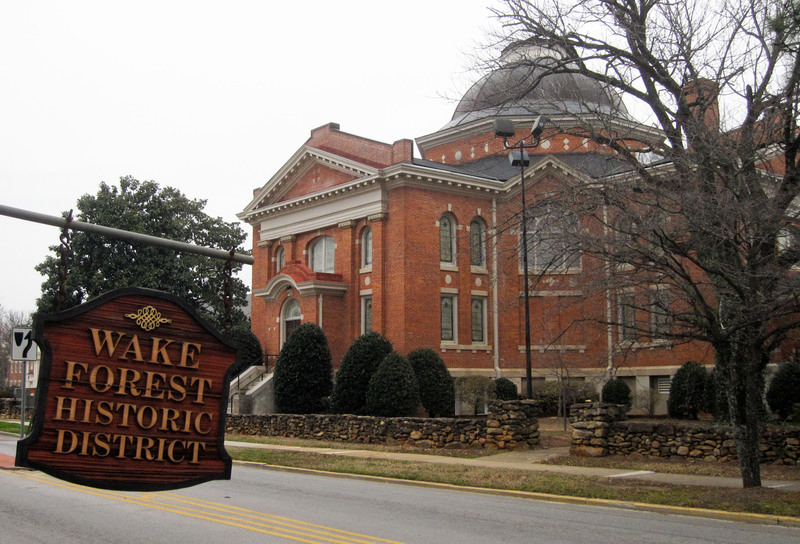 Just north of Raleigh, the town of Wake Forest was the original home of Wake Forest University for 122 years before it moved to Winston Salem in 1956. This quickly growing town offers a small town community feel while still being in close proximity to the larger metropolitan area. Wake Forest is home to Falls Lake State Recreation Area which includes 10 parks and community centers where visitors can enjoy boating, camping, hiking, fishing and more. The 100 year old town’s historic downtown commercial district is great for a stroll through shops and art galleries and the highly acclaimed Heritage Golf Club offers the best in play any time of the year.